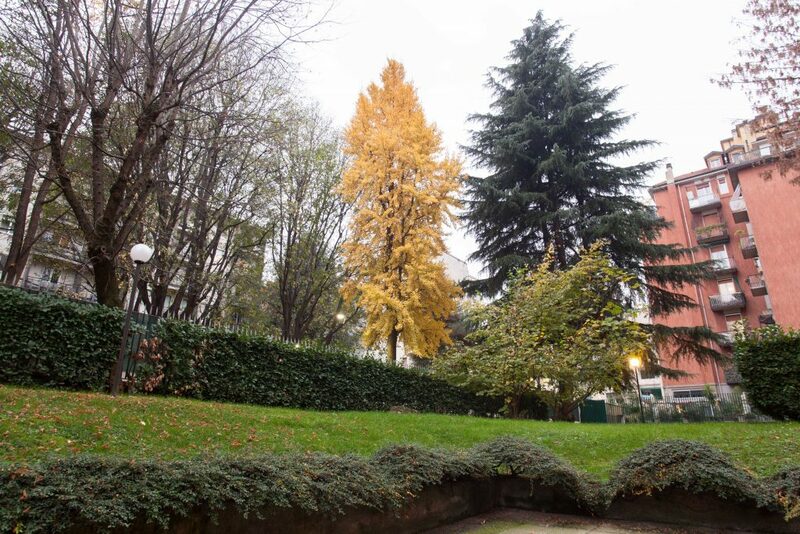 iH ApartHotel Milano Argonne Park is a 3-star hotel in Milan, Italy, surrounded by a beautiful park where peace and tranquillity embrace our guests. The ApartHotel has 63 classic studios, all fitted with a kitchenette equipped with microwave, fridge and cookware and tools. A comfortable accommodation for those who travel for business as well as for the young, couples and families who travel with their children and want to spend a weekend or a long stay in Milan. The iH ApartHotel Milano Argonne Park is adjacent to the university campus of ‘Città Studi’, very close to the city centre, near the Metro (underground) train stations of Lambrate and Piola, on the green line, and very near to the new station “Argonne”, under construction, on the blue line. The ApartHotel enjoys a perfect location between the centre of Milan and Linate Airport, at less then 10 minutes by car. The proximity of public transports makes it very easy to reach all the city’s main attractions and landmarks in about 20 minutes: the “Centrale” railway station, the Duomo (Cathedral), the Teatro alla Scala theatre, the famous fashion district, Leonardo da Vinci’s Last Supper and Castello Sforzesco (castle). 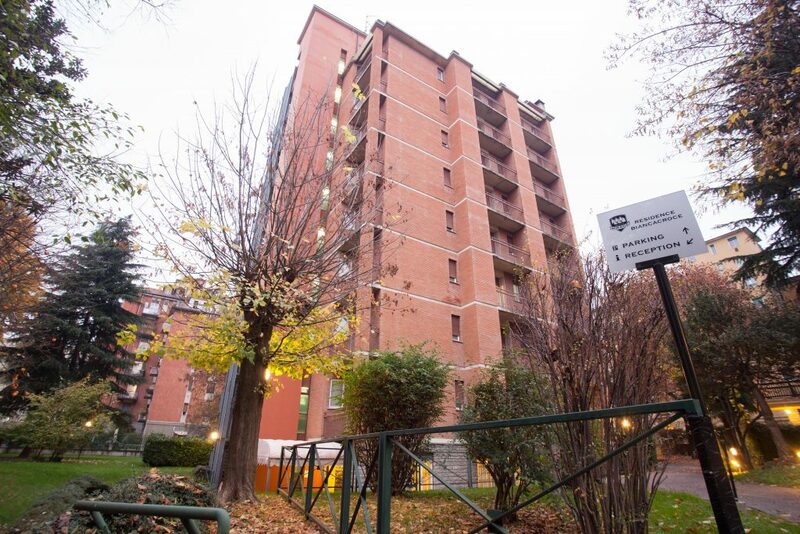 The iH ApartHotel Milano Argonne Park is also only 400 metres from the famous healthcare centres “Istituto dei Tumori” and “Istituto neurologico Carlo Besta”. 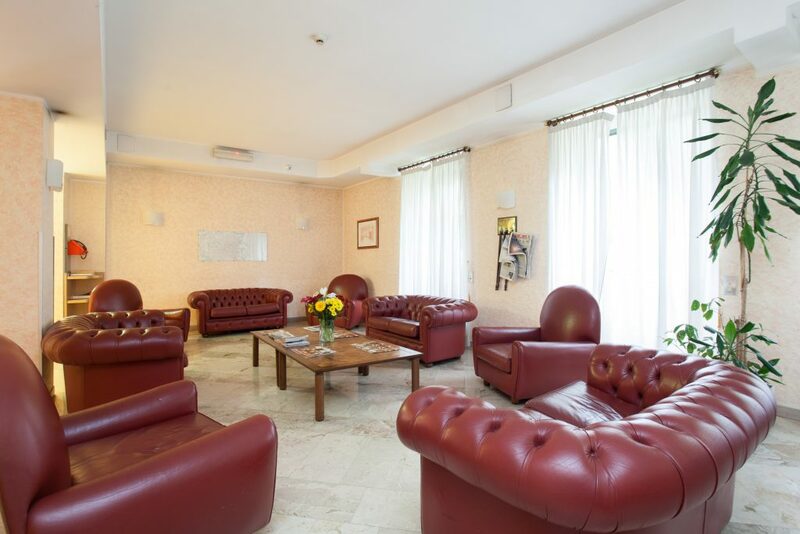 The iH ApartHotel Milano Argonne Park offers a comfortable accommodation for your stay in Milan. Inside the ApartHotel our guests can enjoy a beautiful park with century-old trees: a true green oasis, quiet and relaxing. In the park you will find benches and chairs to sit peacefully and read a book or simply rest under the trees. A business corner with PC and internet connection is always at your disposal in the spacious hall. At iH ApartHotel Milano Argonne Park there is also an internal parking lot, for those who are coming by car.